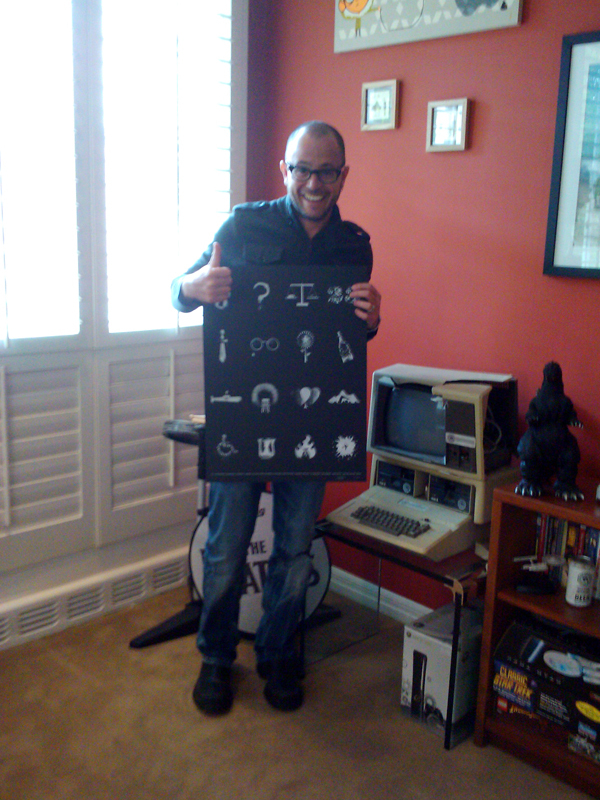 Yesterday I got to drop off some posters at Lost Executive Producer, Damon Lindelof’s office – which, by the way, is a treasure trove of sci-fi ephemera and Lost memorabilia. Such an amazing opportunity, but it made me miss the show! 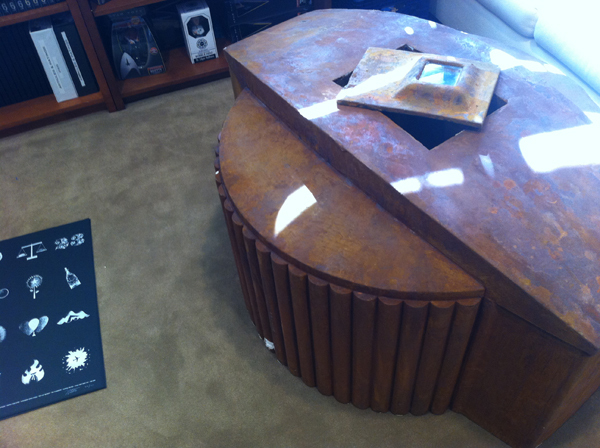 I am adding “hatch coffee table” to my Christmas list. That must have been awesome! I would have loved to see all the memorabilia. Love the old school Apple! This is a great tip especially to people new to the blogosphere. Visite nuestra web: Servicio Técnico Bosch Bilbao con más 14 años reparando todo tipo de electrodomésticos Bosch en Bilbao, somos pioneros en Servicio Técnico Bosch Bilbao a domicilio. El objetivo del Servicio Técnico Bosch Bilbao es la reparación de su electrodoméstico Bosch rápido económico y eficaz. Un trabajo bien realizado quiere decir un cliente contento por lo que nos esforzamos mucho para ser su Servicio Técnico Bosch Bilbao mas cercano y económico que nunca. Si su lavadora secadora tiene una avería no dude en llamar a nuestro SAT en Alhaurín el Grande y lo solucionaremos menos de 24 horas desde su llamada. Llámenos y deje de preocuparese: (móvil directo a Técnico): 952601908- 676850428-902110735 bien envié un email a info@. That will be the end of this write-up. Right here youll uncover some web sites that we assume youll enjoy, just click the hyperlinks. That may be the finish of this report. Right here youll locate some web pages that we consider you will enjoy, just click the links. The info described within the report are some of the most efficient obtainable. Wireless on Windows, Mac, Smartphones etc. Norton.com/setup – For Norton setup, Go to http://www.norton.com/setup and sign in or login to your account, setup, download, reinstall and manage Norton features. He leido vuestro post con mucha atecion y me ha parecido ameno ademas de facil de leer. No dejeis de cuidar este blog es bueno.